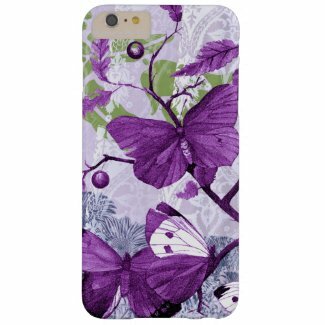 Original collage with botanical butterflies landed on branches with a detailed fabric-like flora and plant pattern background in violet and purple colors. No doubt you’ve heard of many affiliate programs all over the Internet. But, have you heard of the affiliate program at Zazzle? Do you have a blog, website, or use social media? Having your own account at Zazzle means you’ll be able to be in their affiliate program and start building referral links at your blog or website, even at your social media account, earning referral money. It is called the Zazzle Associate Program. Your referral links will earn a 15% referral fee each time a visitor clicks on your link and a sale is made anywhere within the Zazzle website. That’s a very cool idea right? 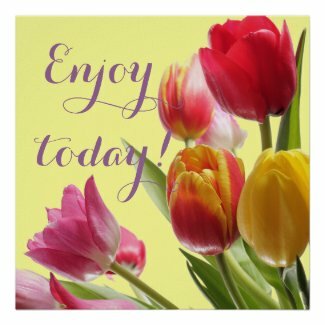 I have to say that I already love being a designer at Zazzle and promoting my products. 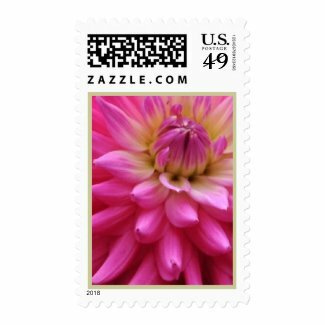 The Zazzle design tools are very user-friendly and that is what sold me on Zazzle right away. But you don’t have to be a designer to use referral links. 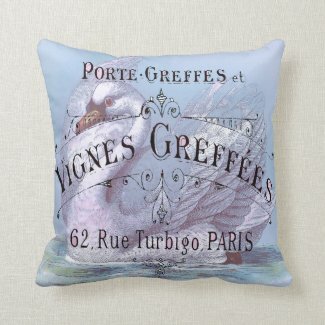 You can use other top selling referral links sold by any designer at Zazzle. The Zazzle Associate Program offers 15% per sale + volume bonus and lots of link building tools and banners. Once you get your account you can read about it here at http://www.zazzle.com/sell/affiliates to learn how to use a Zazzle ID and referral links to start earning money. These are a few tips to get you started. Create your own blog or website. The Zazzle forum is an excellent place to ask questions. For example, a discussion about keywords would be useful to read. Make sure your blog or website is mobile friendly. That is the best way to get the most customers since most electronic devices are made for mobile shopping and browsing. 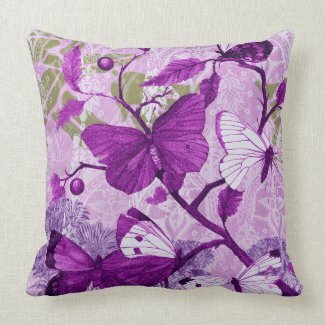 Featuring a collage I made with a purple butterfly illustration and a pattern background that has a look of sheer fabric. 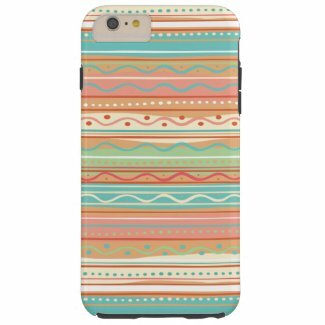 Completely unique and popular design for your new iPhone 6 Plus case!